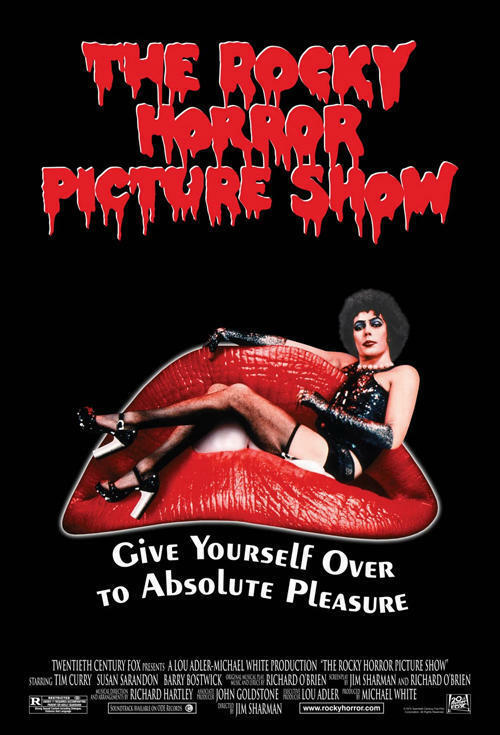 Join The Lyric as we host Northern Colorado's No Picnic Shadow Cast group as they perform LIVE along with a screening of The Rocky Horror Picture Show! We'll be selling prop bags to the performance. Those are $5 and include everything you need to Rocky Horror along with everyone else! Also, please don't throw stuff at our brand new screen!